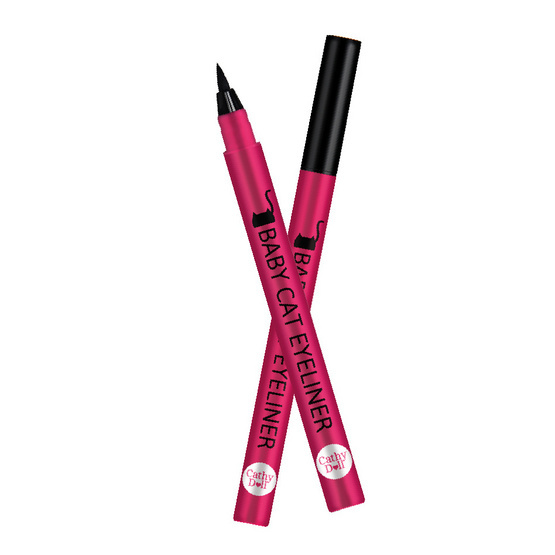 Cathy DollBaby Cat Eyeliner 0.5g. Packaging Dimension (กxยxส) 7x2.5x15 ซม. Essence liquid ink eyeliner waterproof 3 ml. Essence liquid ink eyeliner 3ml.